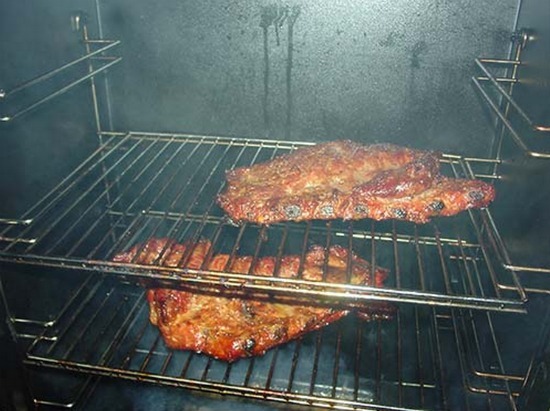 Do you enjoy smoking and cooking meats by using a basic grill or other types of equipment that you have at home? You can easily get professional results if you know how to use your equipment correctly. This is why you need to learn how to smoke meat using a variety of methods. One of the first things to do when you want to learn how to smoke meat at home is what you require to get the best results. Most people will have an outside grill and an oven in their kitchen. One aspect that will be important is the sauce or rub that is used for flavoring. Another important thing about knowing how to smoke meat is to use a constant temperature. This can be difficult to do with an outdoor grill, but much easier with an oven. A digital thermometer will be helpful when a grill is used for smoking meats at home.